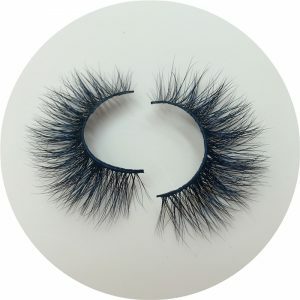 Do you know what the raw material of mink eyelashes is? 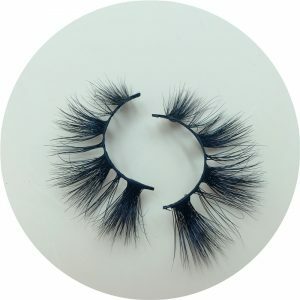 Today I’d like to introduce you to the raw materials of our mink eyelashes? 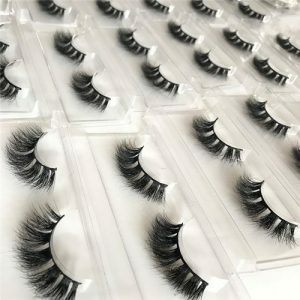 What do you think is the raw material for eyelashes? 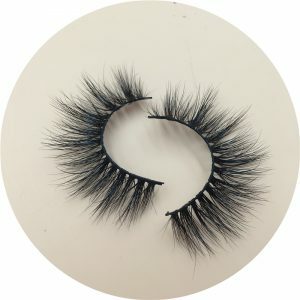 Do you know what kind of eyelash material is better? 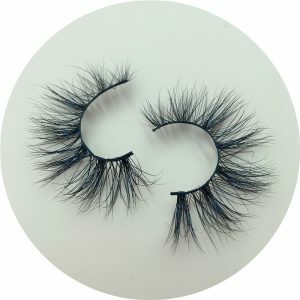 Have you ever heard of mink eyelashes? 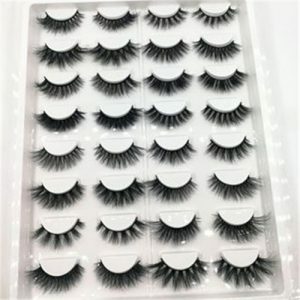 In your mind, how is the raw material for mink eyelashes selected? 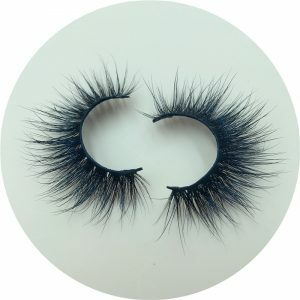 just in case you had no idea what a mink is,they are small,mammals and are carnivorous in nature. 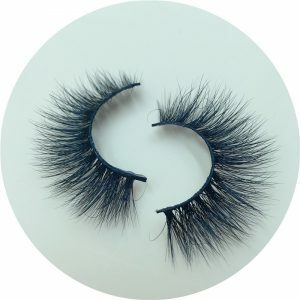 They are farmed for their fur and the fur used to makethese luscious lashes is collected from that which has been shed naturally by the minks. 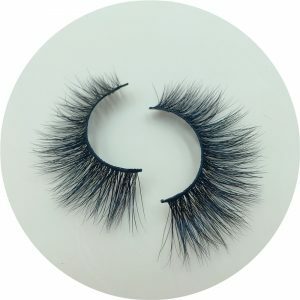 of natural mink lashes cruelty free to the minks. 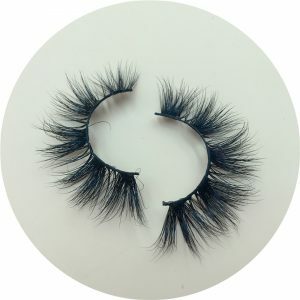 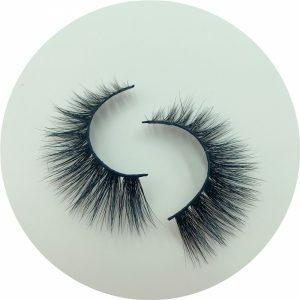 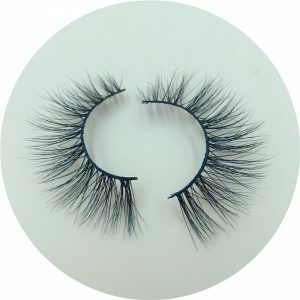 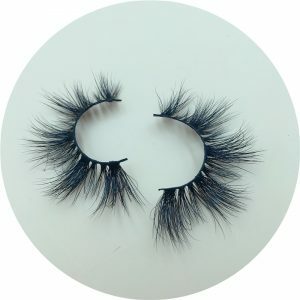 The fur hairs are then sterilized and attached to a cotton band by hand to add to the authenticity and natural feel to Wholesale 3D Mink Lashes. 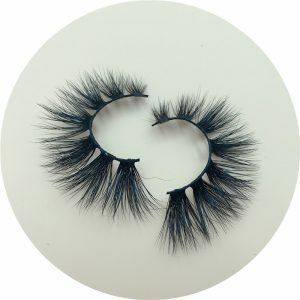 Did you get anything? 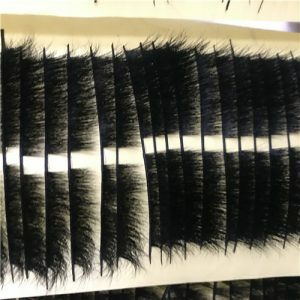 Do you want to start the eyelash business now?